Outdoor enthusiasts, hunters and equestrian lovers take notice! This unique piece of true Florida encompasses a vibrant 340+/- AC of cleared farmland, rolling gorgeous pastures, majestic granddaddy live oaks, natural serene hunting grounds, as well as beautiful views of your very own portion of Lake Kitchen Cow House Pond. 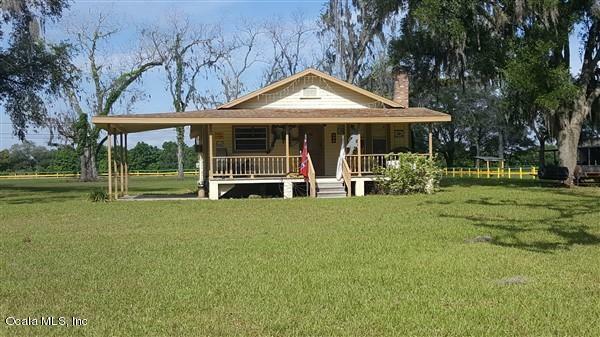 The highest point in Levy County rests at the back of this ''Old Florida'' property and the beauty will take your breath away. Bring your horses, cattle, or exotics to this fantastic property. 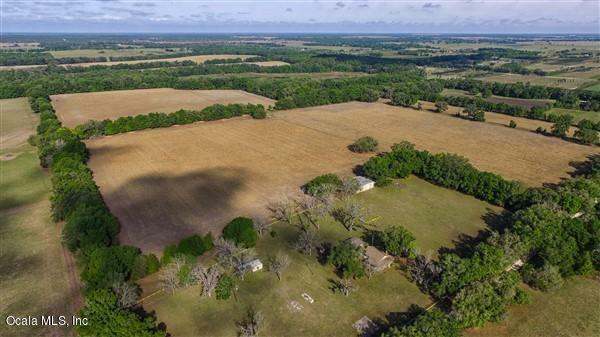 Perfect farm near HITS and has the ability to be the perfect training facility or boarding area for horses and other livestock.Diverse vegetation provides a perfect habitat for the abundant wildlife that populate it. It is registered as a quail preserve allowing you to own your very own hunting preserve or subdivide the land and develop your own community. Enjoy the scenery, your animals, and the local wildlife from the comfort of your front porch making this a pinnacle of privacy. This farm goes back generations. Although it has been used in the past as a cotton farm, 200 acres is currently being leased as an income producing peanut farm, which gives you the option for seasonal or year round income. This property has three continuous parcels of vacant agricultural acreage for all your farming needs. You can choose to keep the working portion of the farm as is or you can adjust it to suit your needs for privacy and acreage. The property is surrounded by privacy tree lined buffers and separated acreage for pasture or continued crop planting. Property includes 4 wells and 8" pipe of irrigation (over 2000 LF), and 4 pivot points. It also includes a water consumption permit which increases the land value. It has an adorable historical cottage home that was built in 1920 and adds to the charm of this country setting. There is also a 2 bedroom, 1 bathroom ''kit'' House that was built in 2005 and is perfect for a guest suite. For those wanting a larger home, there is a stunning home site already cleared and naturally landscaped for you to build upon. There is also a 4300 sq ft equipment barn w/ 16-24Ft ceiling that can be used for storage, farm and hunting equipment or converted for livestock, as well as a dog kennel that is attached to a large safe room. 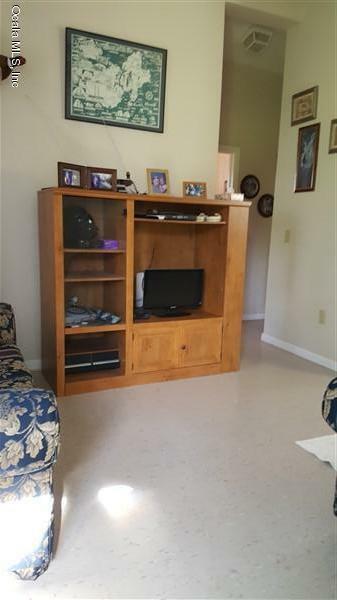 This farm is in the country yet convenient to Ocala, Gainesville, and the historic towns of McIntosh and Micanopy. It provides a private paradise for you and your animals to relax and enjoy the sounds of nature and cool breeze. Professionals will appreciate all that this ranch has to offer and the family that is looking for a weekend get-away will appreciate is just as much for different reasons. It is truly a versatile ranch. The serenity and peaceful atmosphere this ranch offers compares to none. 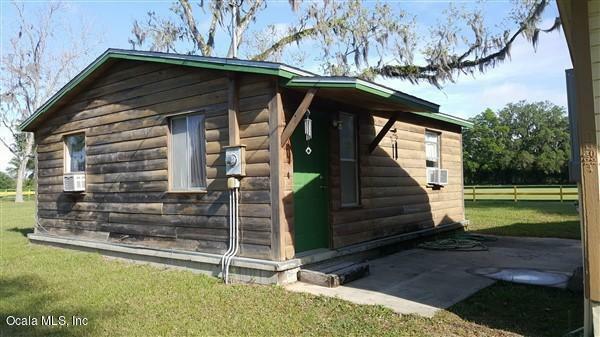 This is your chance to own a piece of native Florida in Levy County. Don't let this one slip away!